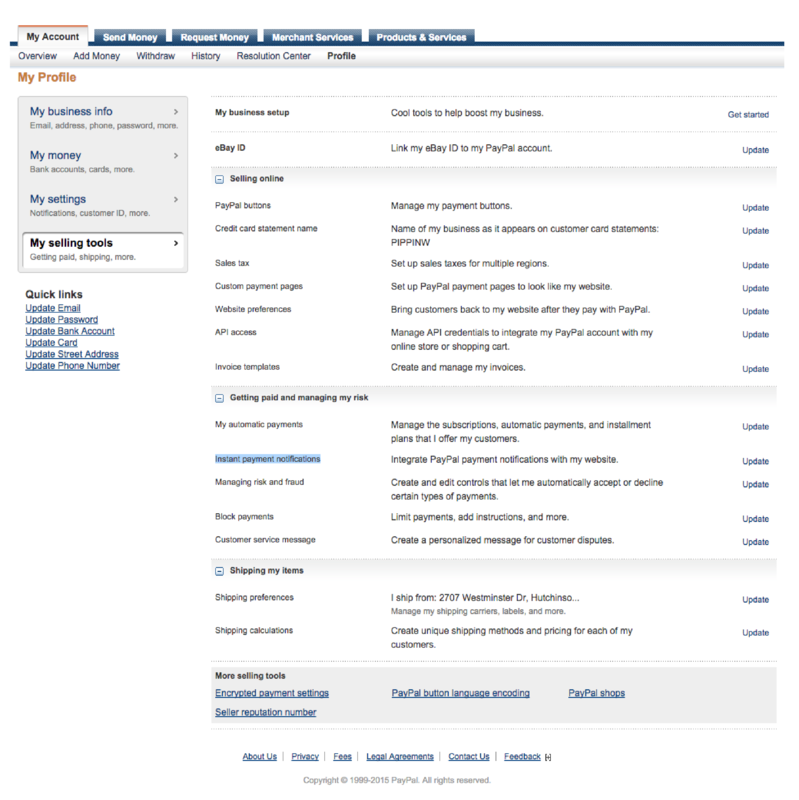 PayPal Express is an improved version of PayPal Standard that is more reliable and more secure. It is the recommended PayPal option. 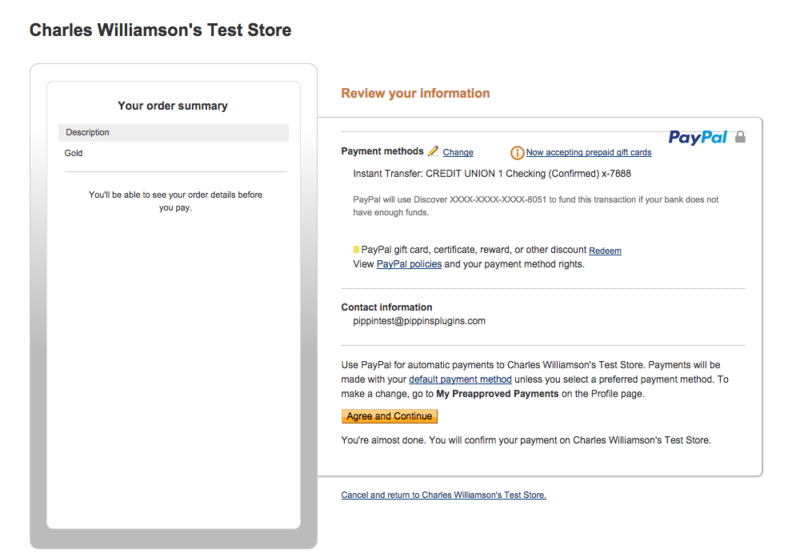 Configuring PayPal Express is simple and only takes a few moments. Second, under PayPal Settings, enter the email address that is connected to your PayPal account. Next, under PayPal API Credentials, enter your API credentials for PayPal Express. These are required in order to use PayPal Express. If you need help obtaining your API credentials, see this help page. Restrict Content Pro requires an API signature. 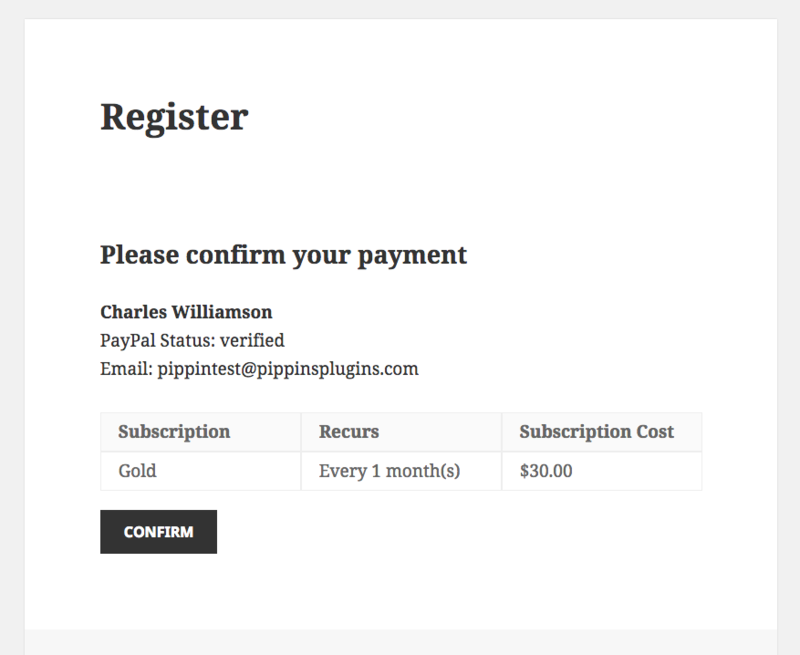 The PayPal Page Style lets you specify the page template that you wish to use on PayPal for customers that purchase a membership. 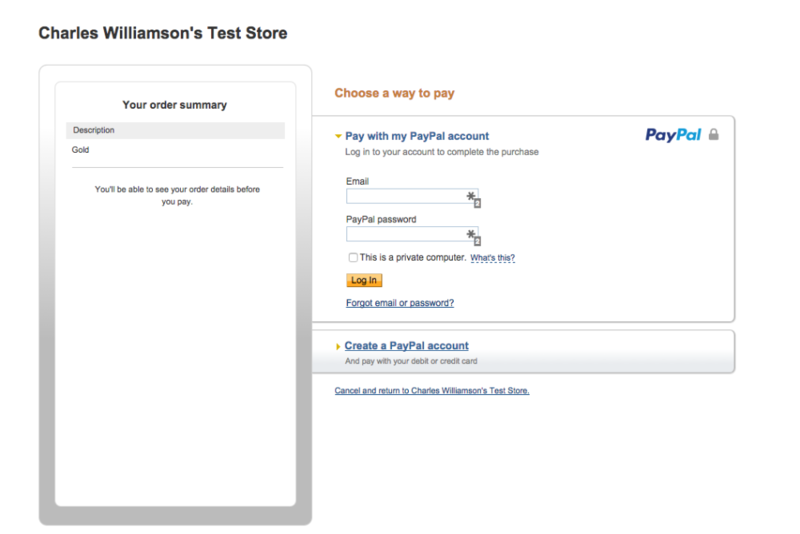 See PayPal's help doc for more information about custom page styles. Disable cURL should only be checked if your site does not support cURL. Usually this is not needed. Disable IPN Verification should only be checked if the PayPal IPN cannot be processed properly. If your members' accounts do not get set to Active automatically, as described in this FAQ, enable this option. Clicking Confirm on this page will finalize the payment and then redirect the customer to the success page. The PayPal IPN is how Restrict Content Pro communicates with PayPal and is the system RCP uses to detect when a subscription has been updated (payment made, account cancelled, etc). Restrict Content Pro will attempt to enable the IPN for you automatically, but in rare cases, it has to be done manually from your PayPal account. Note: "YOURSITE.com" should be replaced with your actual domain name. It's also a good idea to check your encoding settings in PayPal to ensure they're set correctly. This can avoid issues with special characters when Restrict Content Pro handles data sent back from PayPal. To find these settings, login to PayPal and go to Profile > My Settings > My Selling Tools > PayPal button language encoding. It's tucked away at the bottom. On that page, click the More Options button. Then you can choose your encoding settings. In most cases that should be UTF-8 as shown below.